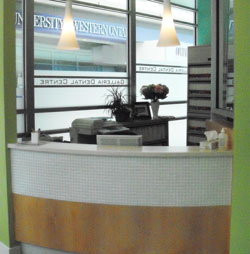 Providing a warm and friendly environment for our patients is what we strive for. We are committed to treating our patients at our dental clinic in London respectfully and giving them the highest quality of work possible. Our office is family-friendly for patients of all ages, from kindergarteners to seniors, whether your appointment is for a dental checkup, teeth cleaning or fillings for cavities. We enjoy getting to know each and every one of our patients and hope that they will share their positive experience with Dr. Matthias. 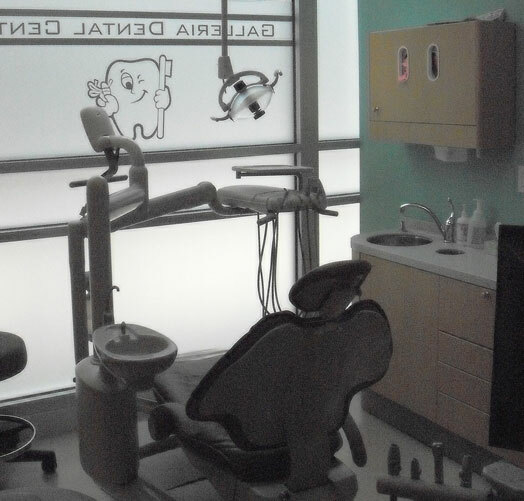 Galleria Dental Centre has been in practice since 1995. Our staff are committed to providing the top-quality care you deserve. We are members of the Ontario Dental Association and the Canadian Dental Association. We are pleased to be members of the Ontario Dental Association and the Canadian Dental Association. Haven't seen the dentist in a few years or feeling nervous about your next appointment? Better late than never! We'll do our best to put you at ease in our chair, gently taking care of your mouth to give you healthier, stronger teeth. Whether you're coming in for a teeth whitening or a root canal, your teeth are in good hands with the team at our dental clinic in London, Ontario. Where is the office located in relationship to where I live? What are the dentist’s office hours? Are the office hours convenient to my work schedule? What approach does the dentist use when it comes to preventative dentistry? Is the dentist certified in any types of anesthesia? If so, what are they? Is the dentist available for emergency treatment when the office is closed? Where did the dentist get his or her training? We're passionate about your dental health. Call us at 519-439-2273 to schedule an appointment.